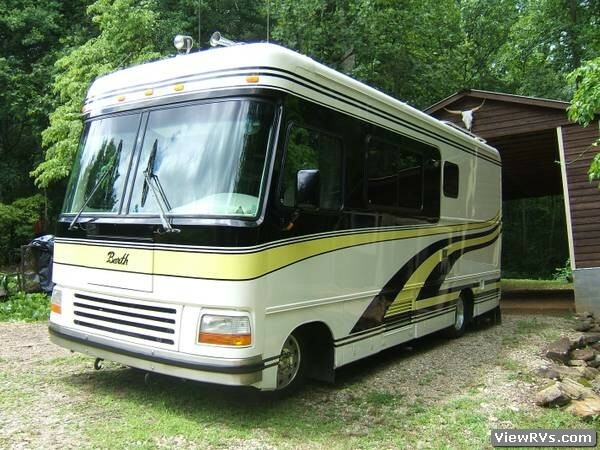 1997 Barth Regal 25' Motorhome Exhibit "A"
1997 Barth Regal 25' Motor Home: Chevy 454 w/ EFI, 37K miles. "Alcoa" aluminum wheels (5 ea.)........ New tires up front (Sumitomo) 225/70R/19.5....... Newer Continentals on rear......... Original tires (Michelin 4 ea.) 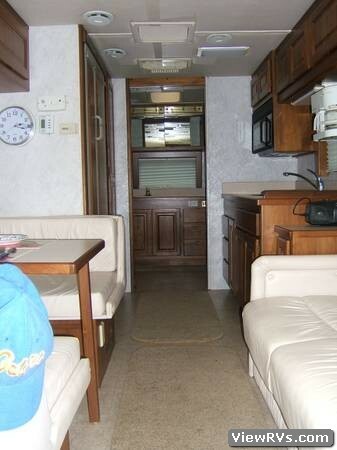 look brand new because Barth stored in shed & out of sunlight & weather..........You may have all 4 as spares if you wish..........Spare aluminum "steer wheel" w/newer tire also included......stored underneath in "pass thru compartment". 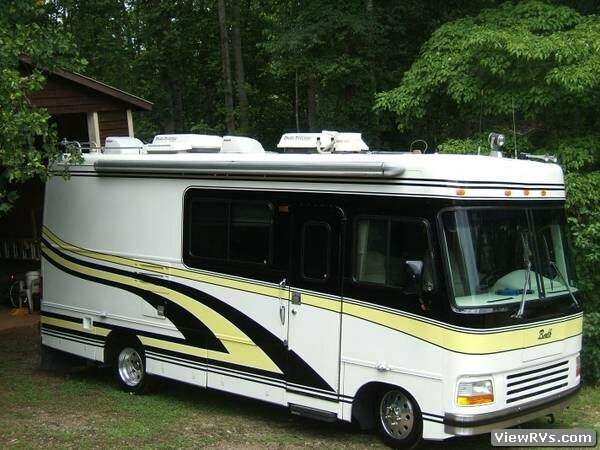 New chassis battery & good dual house batteries..........on slide-out tray....... automatic HWH hydraulic leveling System....... Air Ride suspension (new air bags).........Windows are dual pane thermal by Hehr........... 30/50 amp electric system....... 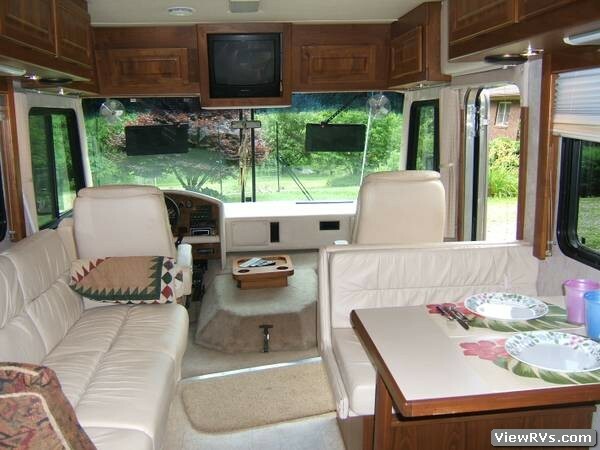 Heated Mirrors...........Rear View Back-up Camera......"Travel-Sat" tv satellite system. 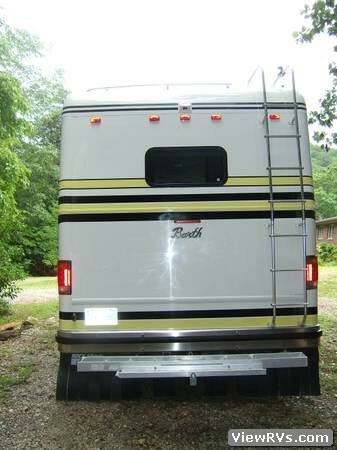 This Barth vehicle has no cheap 1/2" OSB or particle board for flooring or roof decking....none anywhere......... 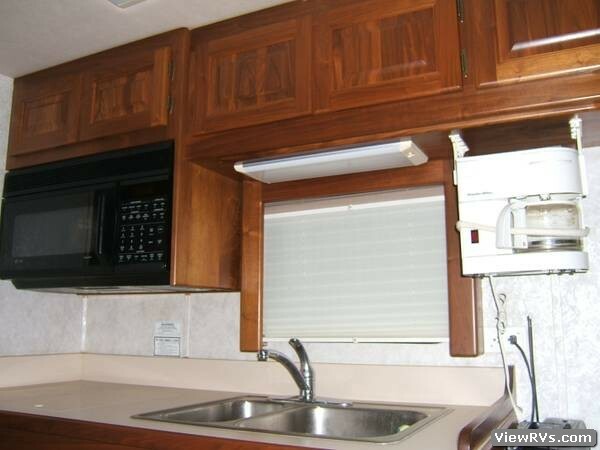 Floor underlayment is 3/4" quality plywood.........Cabinets are Amish built "solid walnut" *(not veneer plywood)...... 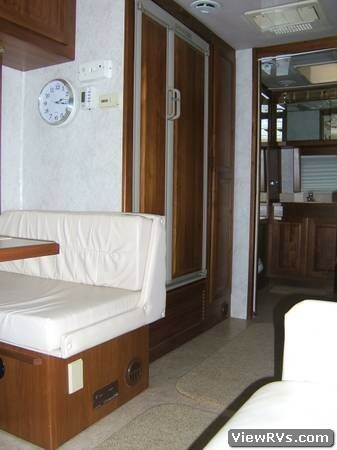 The furniture is "Flexsteel" white leather jack-knife sofa/bed, dinette/bed & both high back swivel chairs up front. 7 KW Kohler generator : 418 hrs. 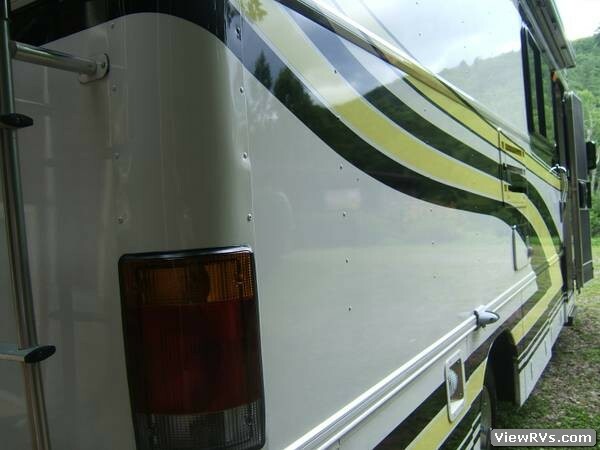 New tune up....plug, filter & oil.
."A&E Elite Awning" - (19') enclosed in metal cover (perfect condition). All 2' x 3' factory schematic drawings & handbooks (Chevy chassis & Barth) are included. Schematics show all systems as well as construction dimensions etc.